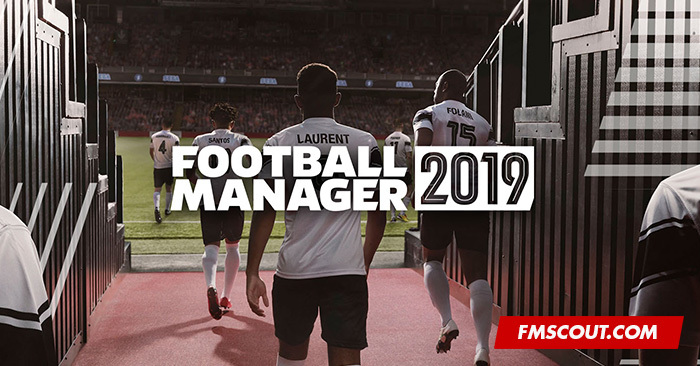 This page was created for your convenience, aiming to be the go-to place where you can be checking everything we know about Football Manager 2019 during the pre-release period. I'll keep this summary piece constantly updated, so check back often for new information. FM19 out on November 2nd! FM 19, FM Touch 19 and FM Mobile 19 all out on the same day, like last year. 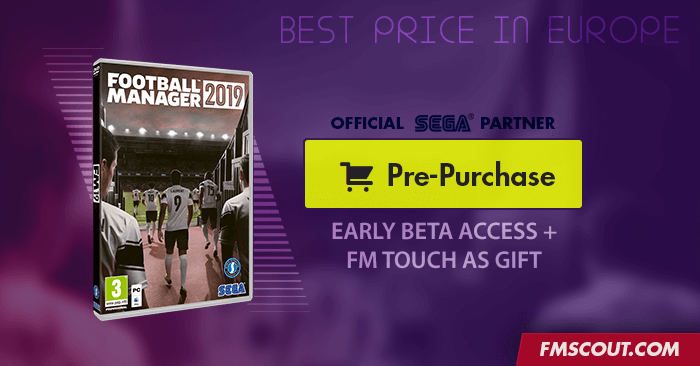 FM19 & FMT19 Beta versions will be made available at least two weeks prior to the official release date. October 19th is a possible date. 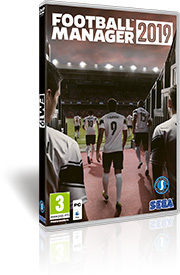 The free FM2019 Demo is expected on the same day (Nov 2nd) as the full game. FM Touch 2019 for Nintendo Switch will be made available towards the end of November. Sports Interactive's studio director Miles Jacobson and the official Football Manager account (both on Twitter) are the 2 sources of verified news about the game. The details below are all originally posted on these 2 Twitter accounts. Some of these are estimates, based on what happened last year. Miles Jacobson confirmed Thursday, September 27th as the day SI will publicly reveal the headline features of Football Manager 2019. They have been shared in private few days before that date, as part of the FM19 promotion in Germany and SI's new partnership with Bundesliga side Bayer Leverkusen. Headlines will come from midday around 12:20 GMT. Then loads of other announcements via various channels in the next month. Then you find out more once the beta comes out by playing it. FM19 entered the top sellers list of Steam shortly after preorder opened. New FM19 features will be announced in late September. FM19 brand new logo and key art revealed. The iconic "manager man" retires. FM19 minimum system requirements made public. FM19 Bundesliga license for the first time. 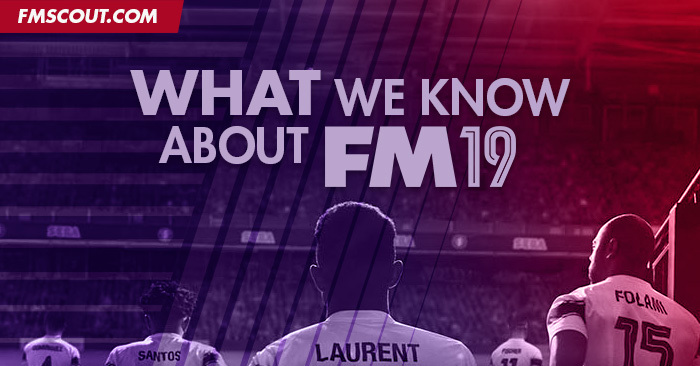 What are the new features of FM19? Sports Interactive won't say because the game is not ready for showing yet. Not all features are final at this point, they’ll begin to showcase new features from late September. Update 23.09: Feature Reveal Day has been confirmed for September 27th around midday. Can my computer run FM19? It runs FM18 no problem. According to the official product page on Steam store, here are FM19 minimum system requirements. Sports Interactive suggest that if your computer runs FM18 okay, you should be fine with FM19 as the system specs are almost identical. When is the Pre-Release Beta? The pre-release Beta is out approximately two weeks before release on November the 2nd. Why is the game not available for purchase in Brazil? Sadly, due to licensing restrictions we are legally not currently able to sell the game in Brazil. Will Football Manager Touch 2019 run on my Tablet? A compatibility list for tablets will be made available closer to release. What's happening with the Nintendo Switch version? The Nintendo Switch version of the FM Touch 2019 will be released towards the end of November. Will FM19 come to PlayStation or XBOX? No. Sports Interactive have ruled out a possible return to console games for the foreseeable future. If you have any questions, feel free to post in the comment section down below.